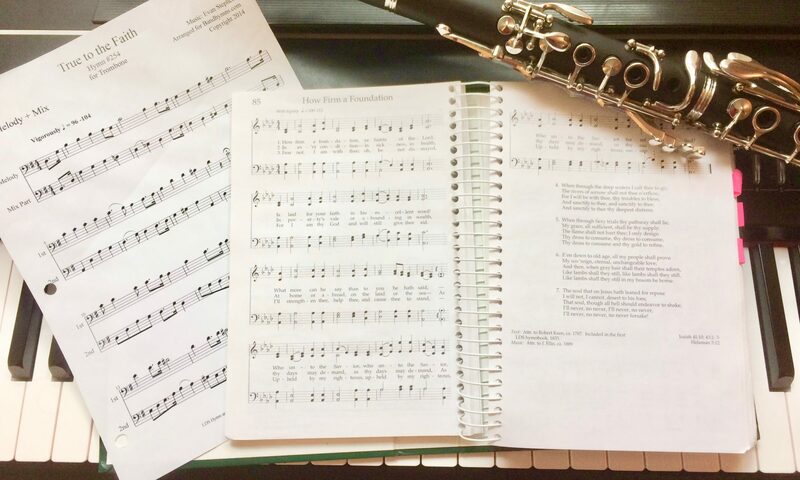 Hymn Compilation for all available band instruments! To get these arrangements, Get to the Music and select your instrument. Click on the Men of God compilation then add it to your cart. For instructions on how to add it to your cart and what happens when you download, see this post.